We have to be conscious of what kind of muscles we are trying to control. Muscles that are under our conscious control are called voluntary muscles, and this is our Skeletal Muscles. In order to be in a relaxed state, we are teaching our skeletal muscles to not contract. We call this the Mind-Muscle Connection. We are already aware of what it means to have some of our Skeletal Muscles to be in a Relaxed state. 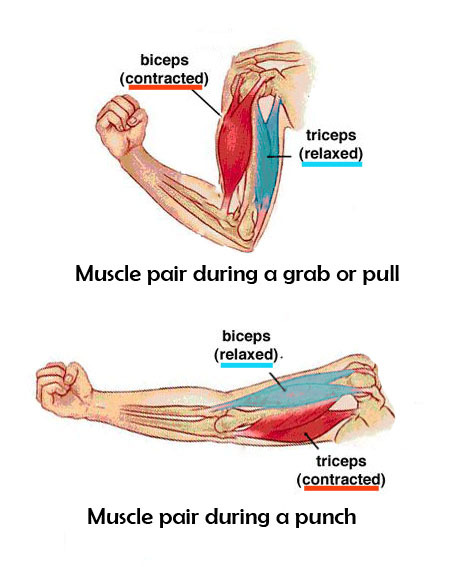 In daily life, we use skeletal muscles in pairs: when one muscle contracts, the other muscle pair will be relaxed. 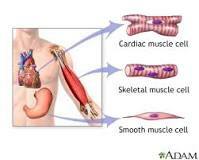 In other words, a muscle that is not contracted is in a relaxed state. However, one of the Tai Chi principles is to not use Brute Force (拙力). We want to develop our Body Awareness to experience relaxed Skeletal Muscles. That is, we are reconditioning our mind to refrain from giving instructions to contract our Muscles in our body (i.e. abstaining from transmitting instructions through our Central Nervous System to our muscles). We are re-calibrating our Mind-Muscle Connection. Many people unconsciously give instructions to our skeletal muscles to contract because we have been conditioned to stabilize our body with our muscles. 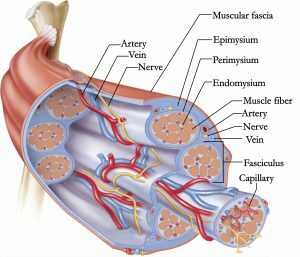 As we can see, nerves run throughout our skeletal muscles, and are intertwined with our blood vessels (our arteries and veins). The arteries carry blood away from our heart. The veins carry blood to our heart. As soon as our nerves transmits the signals to our Skeletal Muscles contract, there is less room in our blood vessels, possibly resulting in increased blood pressure and/or decreased blood circulation. In Tai Chi, we want to increase our blood flow without contracting our muscles. How do we do this? Because we are instructing our muscles not to contract, we rely on our Stable Body Structure to support the weight of our Body. Like an object, we are relying on physical stability of our skeleton, so that we may place our body on the ground (again, without use of on our skeletal muscles to stabilize our body). When the muscles in our Body are relaxed, we experience how Gravity acts on our body. We want to attain Body Awareness of the Five Points of Gravity in our body. There will be vasodilation in our blood vessels when our Skeletal Muscles are not contracted, and gravity encourages blood circulation in our dilated arteries. Because of an increased in blood flow downwards (due to gravity), our initial Center of Gravity will also shift downwards, which creates increased physical stability. Increased downward blood flow results in in increased physical stability (i.e. a lower center of gravity). Increased physical stability results in increased mental stability. Increased mental stability results in less mind interference with our bodies, resulting in increased blood flow. To repeat, we are creating the conditions to allow our body to relax by having Body Awareness of Five Points of Gravity (specifically two points of gravity in our feet). We must be clear which part of our body is experiencing a Downward Pull. It's like building Lego. We have to understand each piece, then build the reconstruct our body piece by piece. With a bottom up approach, we start with our Left and Right Legs (the First Two Points of Gravity). Specifically, let's break it down with a bottom-up approach, and dissect our understanding of our lower body's skeleton structure. We start with our Feet. 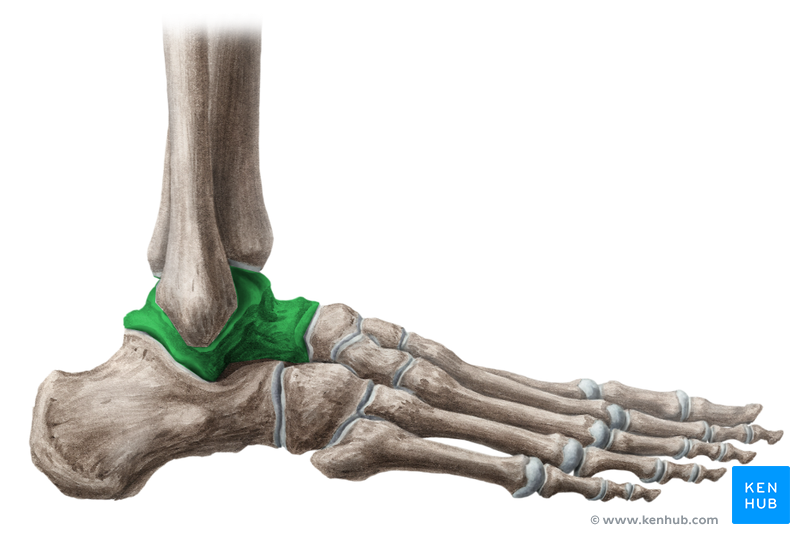 We want to develop Body Awareness of the Downward Pressure in our Talus. the front part of our Talus. At first, beginners may not be able to make a distinction. 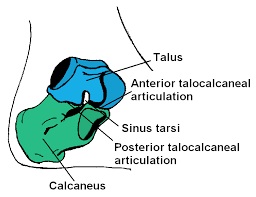 However, as time proceeds, we want to experience the Downward Gravitational Pull towards the front part of our Talus (and not onto our Calcaneus, i.e. our heels). For beginner learning purposes, it is sufficient to focus developing our Body Awareness of the Downward Gravitational Pull in our Talus. 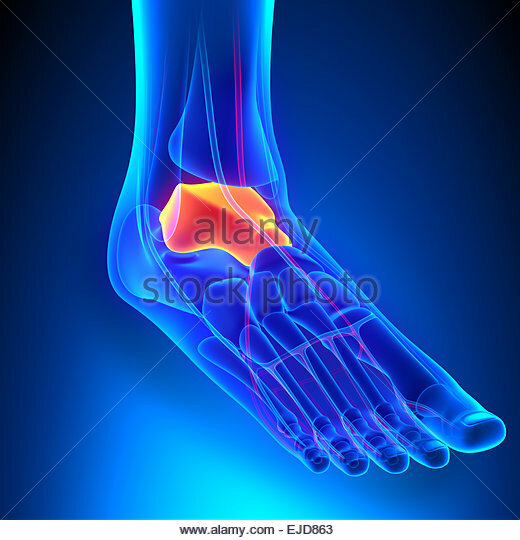 Body Awareness of pressure felt on the Calcaneus (i.e. our Heels) is not what we are trying to develop. 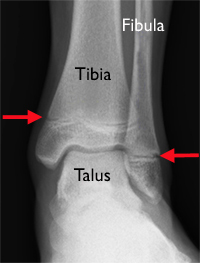 Body Awareness of pressure felt on the front end of our Talus is what we are trying to develop. 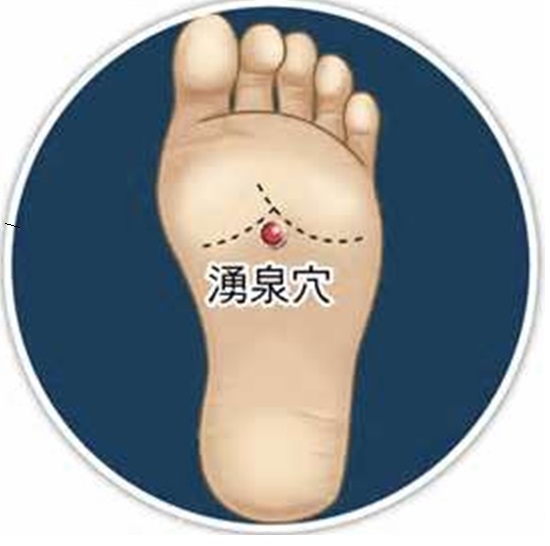 The end goal is to feel the Downward pressure in the sole of our feet, what we call our Yong Chuan (湧泉). When we are able to feel downward pressure in our "Yong Chuan", we can slowly shift from practicing Tai Chi from a stationary state to an active state. 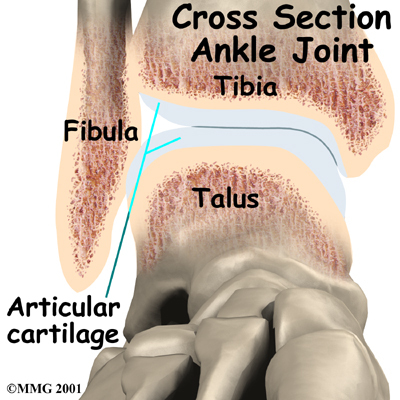 We also note the Talus is the point which connects with our lower leg (the Tibia and Fibula). 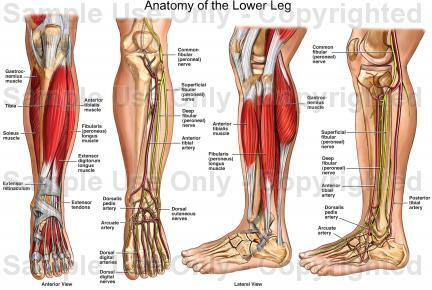 As we discussed earlier, we are developing Body Awareness of the lower part of each of the three parts of our legs (the three parts of our legs being our Feet, our Lower Leg, and our Upper Leg). 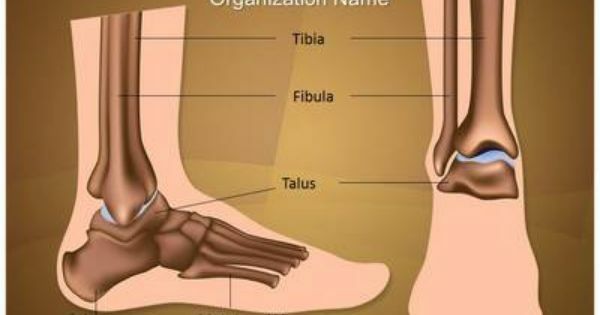 Therefore, we are also developing Body Awareness in feeling the Downward Pressure at the end of our Tibia. 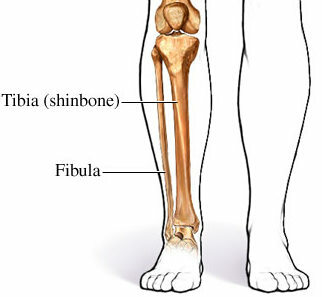 There are two skeletal bones in our lower leg: The Tibia, and the Fibula. 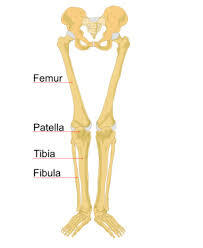 As we can see, the Tibia is the only bone which connects our upper leg (i.e. 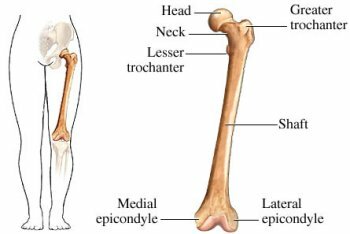 our Femur) to our lower leg. 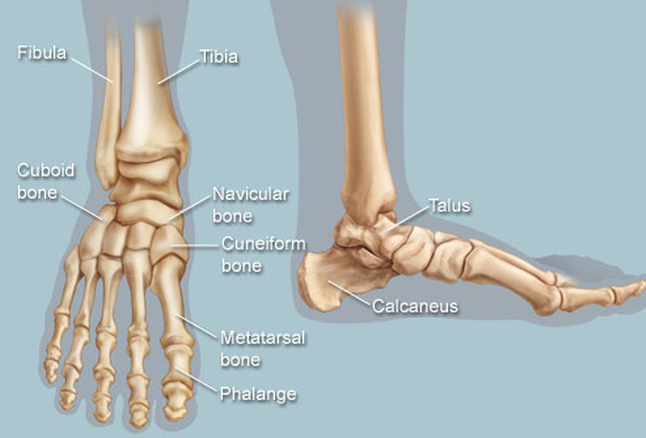 Likewise, the Tibia is the main bone which connects to our feet skeleton (specifically our Talus). We are relying on our Stable Body Structure to support the weight of the body. Our goal is to be able to transmit the weight of our body to the ground, without having muscles contracting (when muscles contract, they absorb part of the weight of our body). 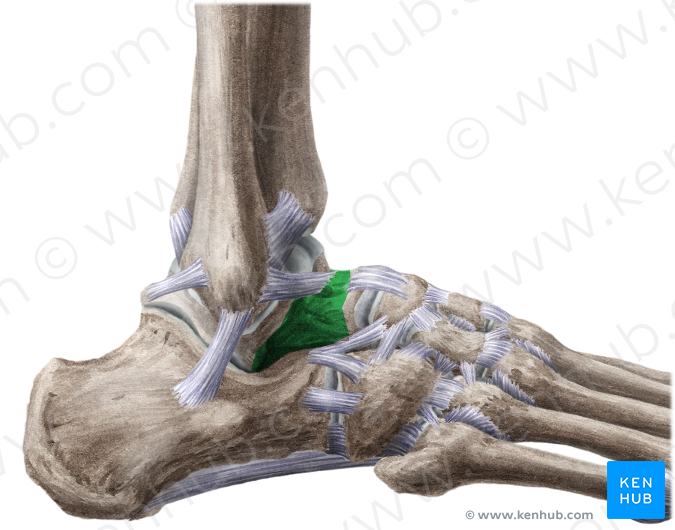 We have to develop Body Awareness of the Downward Pull in the bottom end of our Tibia skeleton bone. Lastly and likewise, we have to develop Body Awareness of the Downward Pull in the bottom end of our Femur skeleton bone. Now that we are aware of the skeleton bones in our lower body, we begin to exercise our Mind-Muscle Connection and relax each of our skeletal muscles (i.e. the muscles attached to our skeleton). Generally speaking, we only have to be aware that there are two groups of feet muscles which we are giving instructions to relax (i.e. not contract). 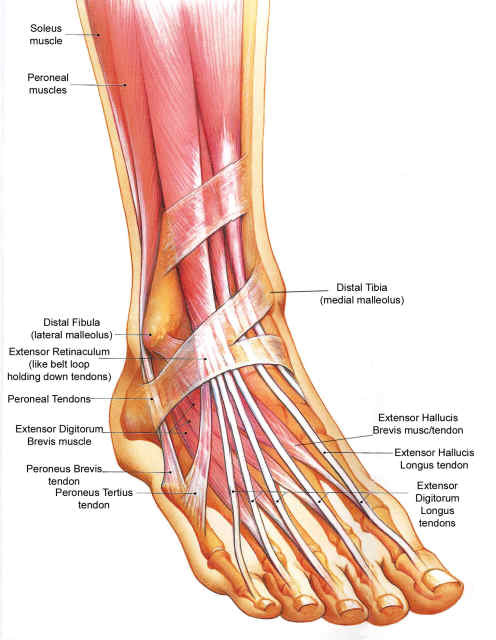 the muscles at the bottom of our feet. 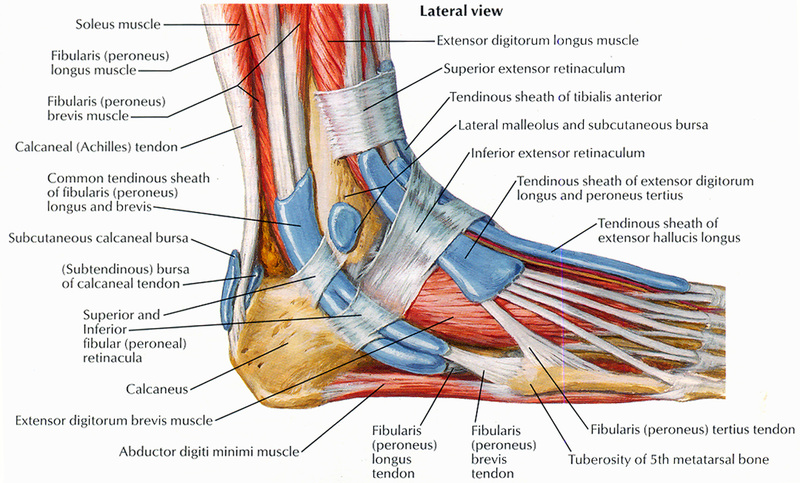 The upper leg muscles extend over the top of our feet. The lower muscles run underneath our feet. 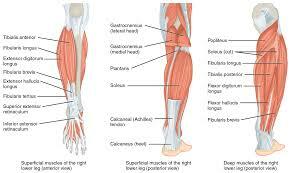 The muscles located at the lower part of our feet. 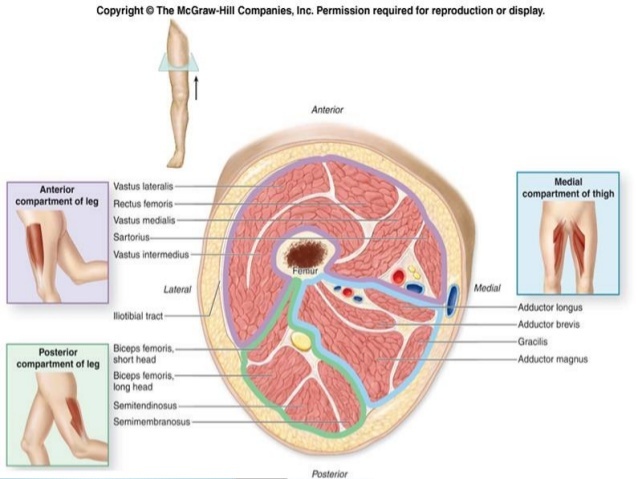 Applying the same logic, we only have to be aware that there are three groups of lower leg muscles which we are giving instructions to relax (i.e. not contract). 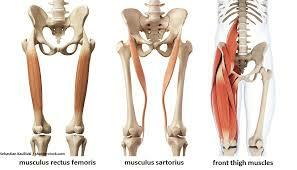 The skeletal muscles at the back of our lower leg. 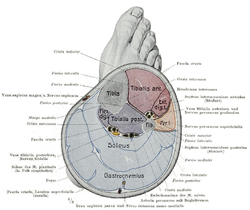 A cross-section of our lower leg also gives some perspective as to the muscles we are relaxing. and the deep muscles (on the inside). the back of our lower leg. 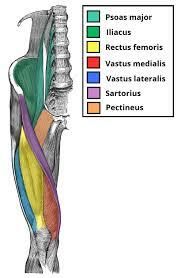 The upper leg muscles are complicated by the fact that some of these muscles extend to the gluteus maximus (i.e. our butts, our bottoms). However, we only have to be aware that there are three groups of upper leg muscles which we are giving instructions to relax (i.e. not contract). the back of our upper leg. Is there anything we should pay attention to when giving instructions to our legs to Relax (i.e. not contract)? One important point to pay attention to is the fact that your lower body (i.e. your leg) should be straight. We do not bend our knees because we are still developing the Mind-Mind Connection of our body in each of our three parts of the Leg (i.e. the Feet, the Lower Leg and the Upper Leg). The only movement should be vertical (i.e. Up and Down). There should be no movement in any other axis. Remember, we are increasing the knowledge of our own body. Every bit of knowledge you learn is every bit of knowledge that you can later use . There is no need to be be tense about it. If you are tense while practicing Tai Chi, have revisit the concept of Mind Stability. Accept that learning the essence of Tai Chi takes time.